Telephone record couple with 3ft. cord and 3.5mm mono plug. Designed for analog/digital portable devices. 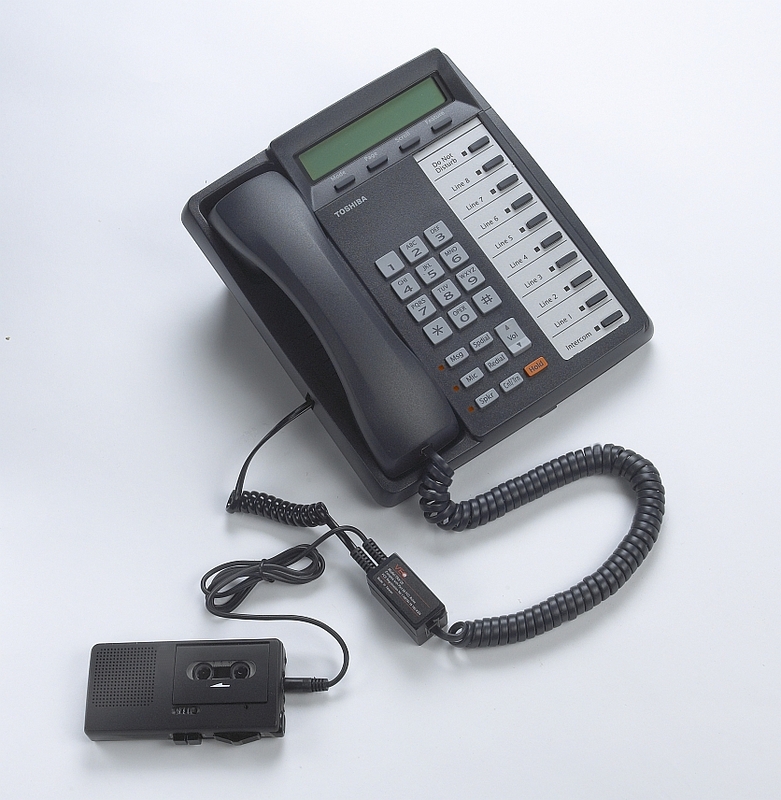 Connects between the phone handset and base, enabling use on both digital and analog phone lines. Designed for connecting to portable recording devices (not PCs). FCC Approval for use in the USA and Canada.